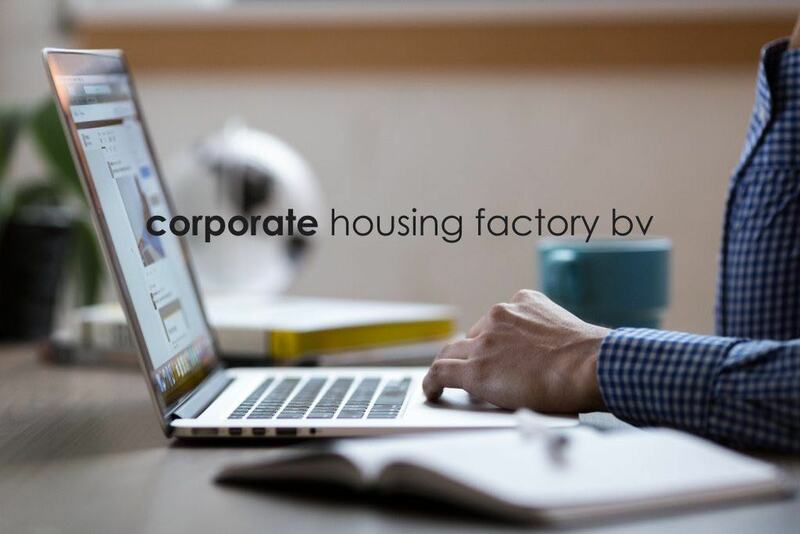 Corporate Housing Factory is excited to announce that our team is moving to a new location in the same New Amsterdam building. We are relocating to our new office Friday 20, July. Please update your records with our new office address. Our contact information, including phone-number and email addresses, will remain unchanged and be fully operational during the moving process. Should you have any questions, please feel free to call us at +31 (0)88 1169 506 or email us here. We hope to welcome you to our new office soon!